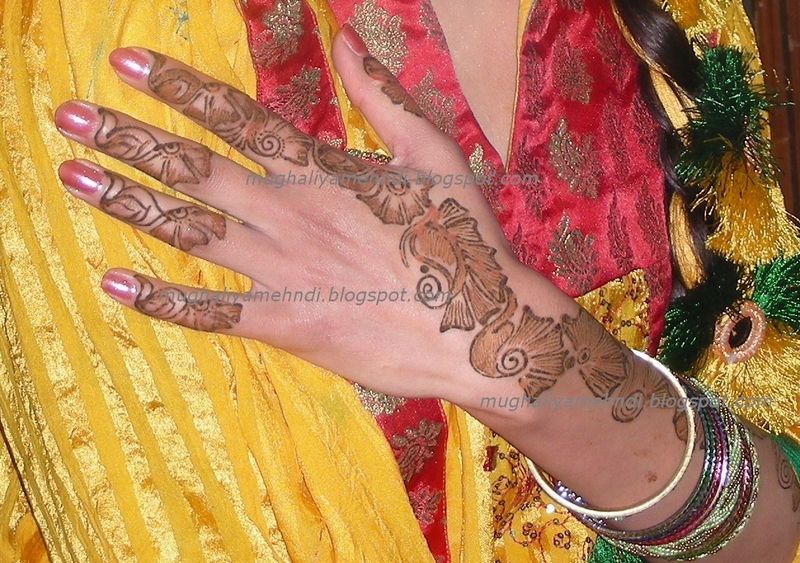 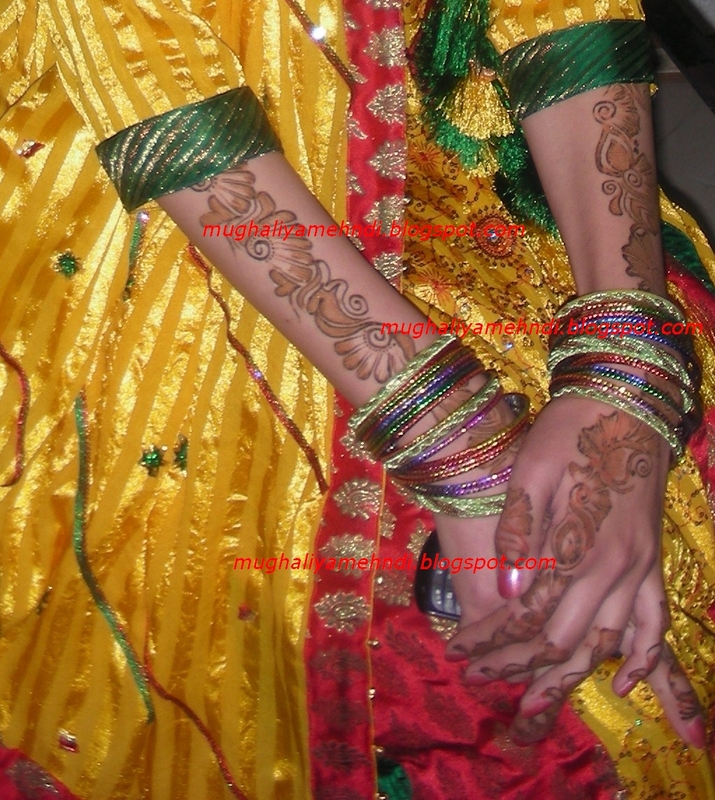 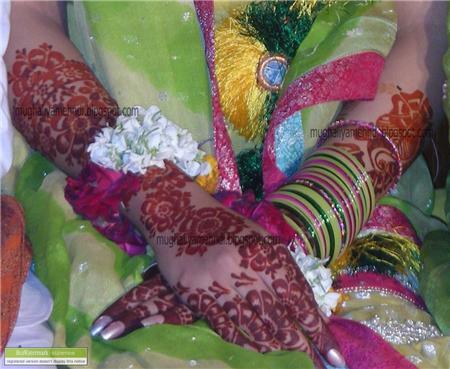 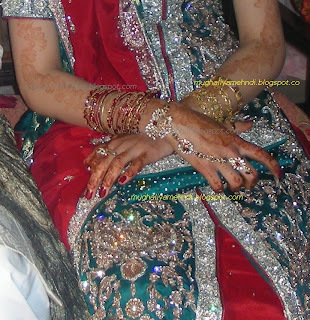 This is the mehndi that I applied myself on the bride. The bride had to attend the function after an hour and called me in emergency. 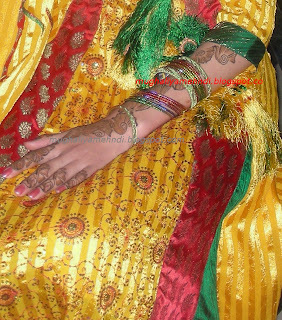 So this was my 1 hour effort, do comment whether you liked it or not.